Jonathan is currently pursuing a bachelor’s degree in Information Systems at the University of Maryland, Baltimore County where his love for technology was born and continues to grow. He has previously worked in several different industries including construction and food service while keeping focused on his studies at UMBC. With a multicultural and multi-industrial background he is unafraid to take on whatever comes next. Jonathan’s interest in programming began when he was introduced to Java in his first semester at UMBC. Since then he has taken several other programming courses and has gradually focused on web design. As his college courses wrap up each semester, Jonathan’s passion for web design continues to grow outside of the classroom. Working on personal development projects, he continues to develop his front-end development skills. As a Web Developer at Unleashed Technologies he is taking on two new challenges. The first challenge is to employ his technical knowledge and skillset to make a meaningful contribution to our clients and the second is to be feared as a killer ping pong player. 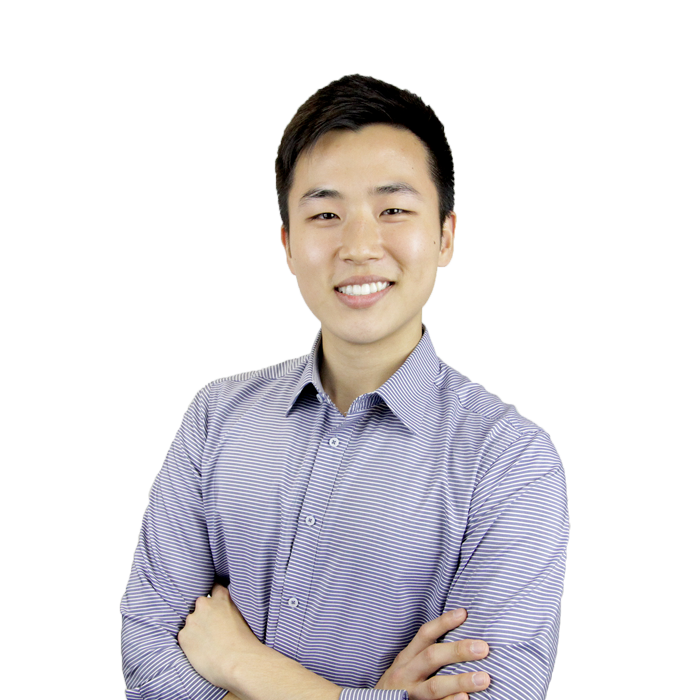 Jonathan expects to grow his portfolio and his development skillset as he continues to grow into a web development professional.